Jack Reacher walks alone. Once a go-to hard man in the US military police, now he’s a drifter of no fixed abode. But the army tracks him down. Because someone has taken a long-range shot at the French president. 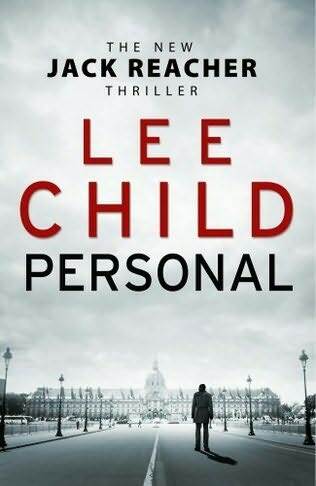 This new heartstopping, nailbiting book in Lee Child’s number-one bestselling series takes Reacher across the Atlantic to Paris – and then to London. The stakes have never been higher – because this time, it’s personal.